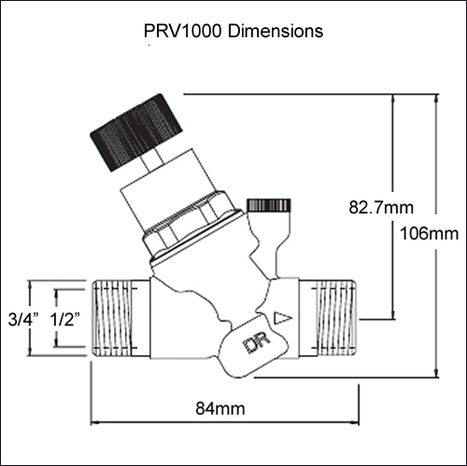 Pressure reducing valve is designed to protect appliances against excessive supply pressures. 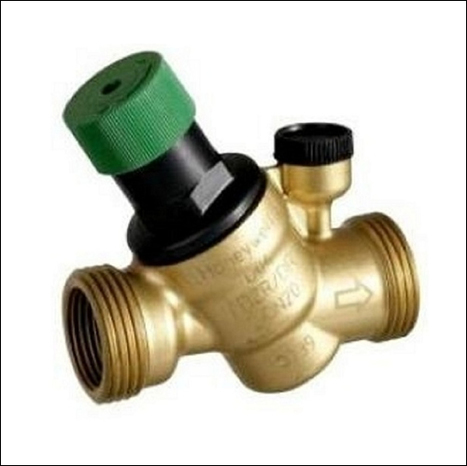 By installing a pressure reducing valve, water consumption can be drastically reduced; water flow noise and over-pressurisation damage is avoided. To view additional images and information, click on the image to the left which will the load main page where more detailed information is available. Postage is free with in U.K. & from £4.95 to other countries dependent on location. the range of their specification. avoided and water consumption is reduced. constant level minimizes flow noise in the installation.